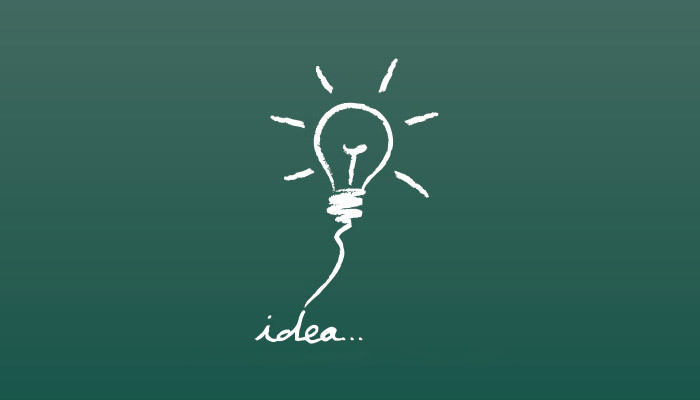 HAVE A BUSINESS IDEA? DON’T START IT UNTIL YOU’VE ANSWERED THESE TWELVE CRITICAL QUESTIONS! - Spancept Inc.